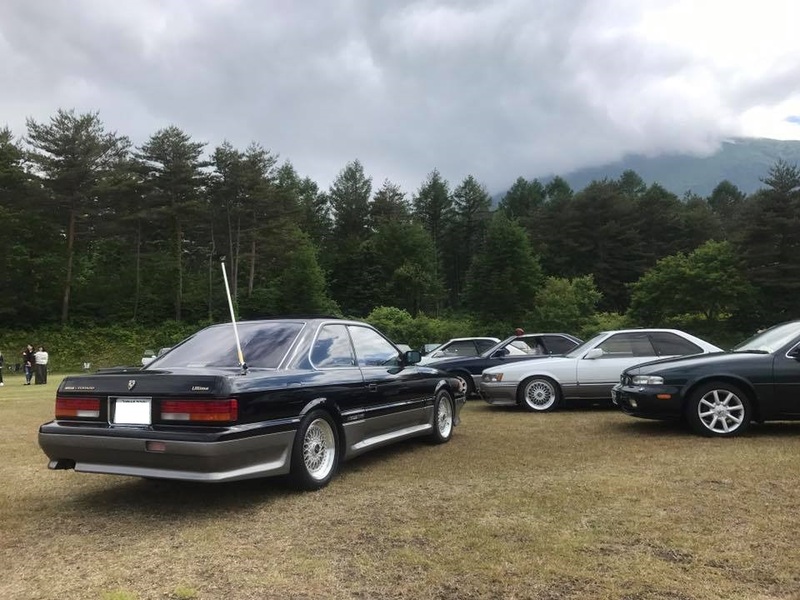 Haga-san sent me these pictures. 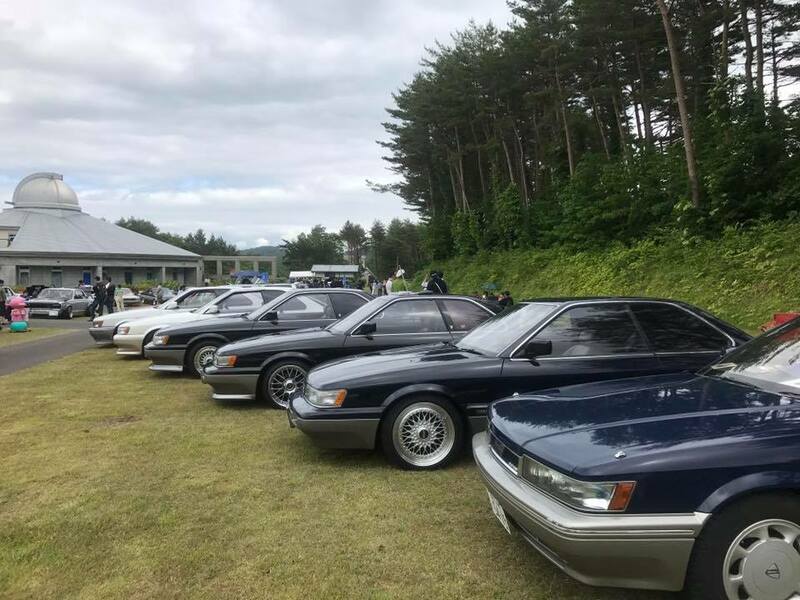 I don’t know much about the event, but it was held in Iwate, which is more north. 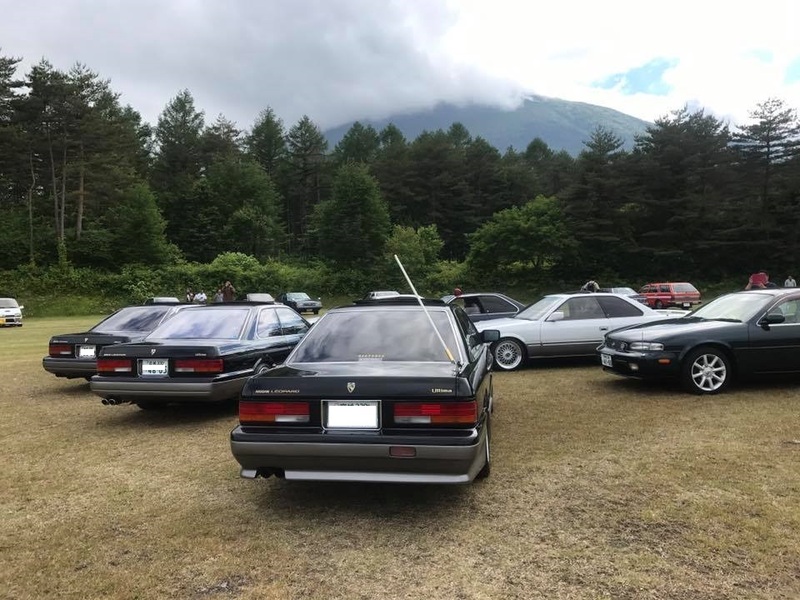 They gathered 6 F31 Leopards and a JY32 Leopard J. Ferie! 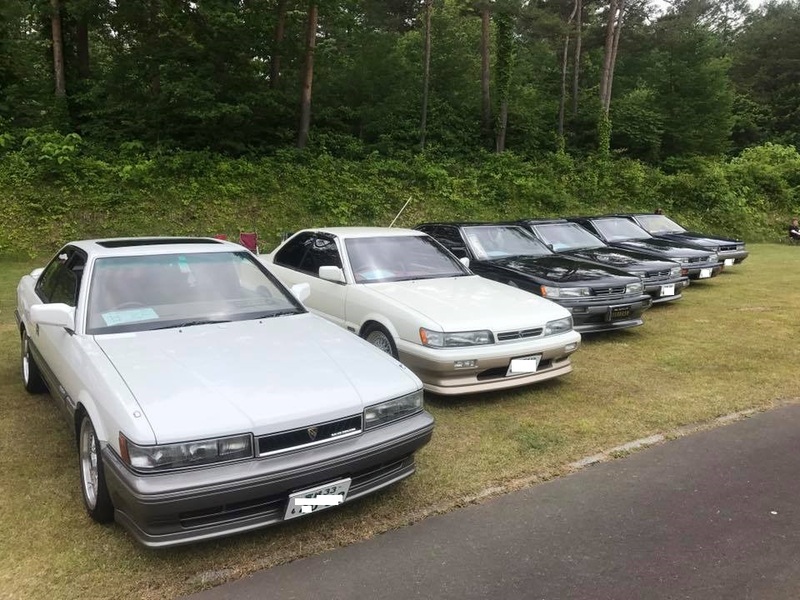 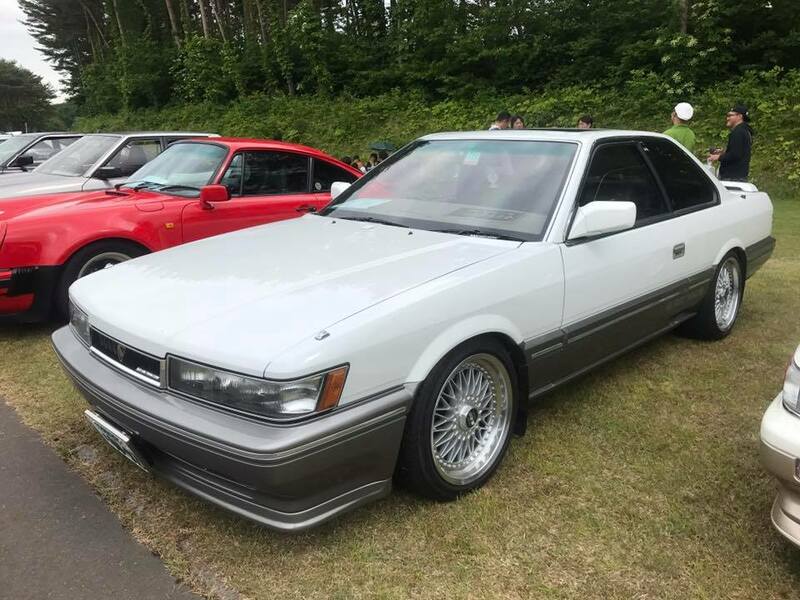 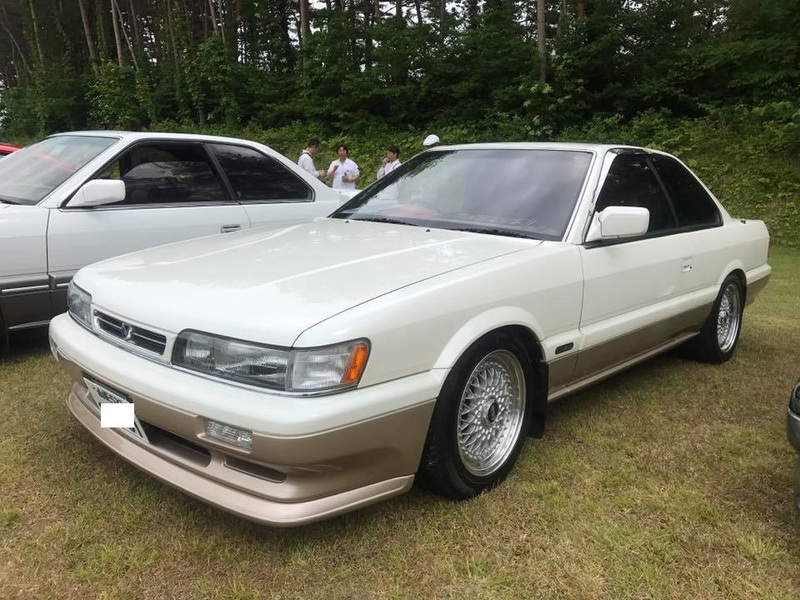 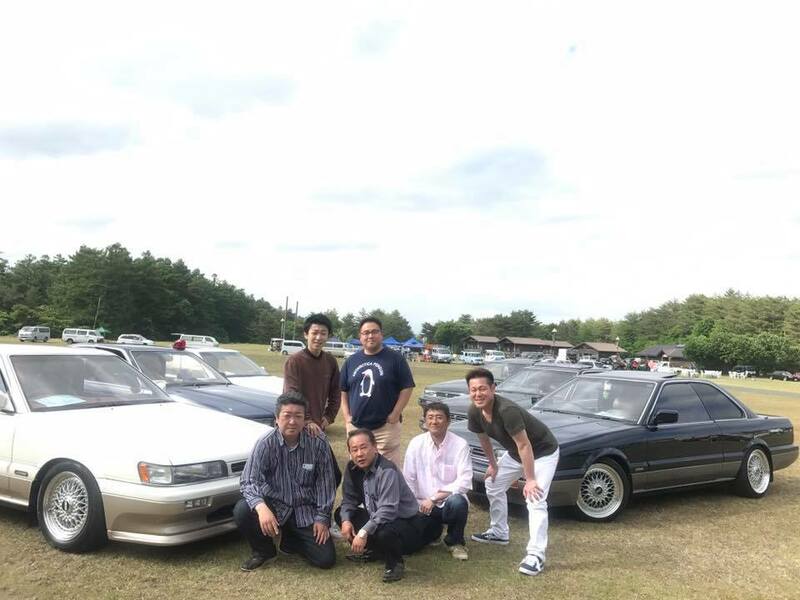 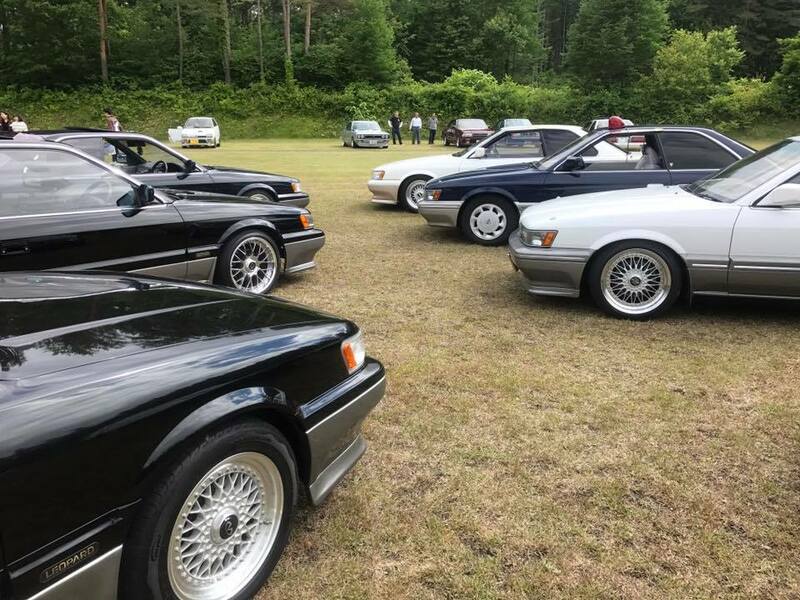 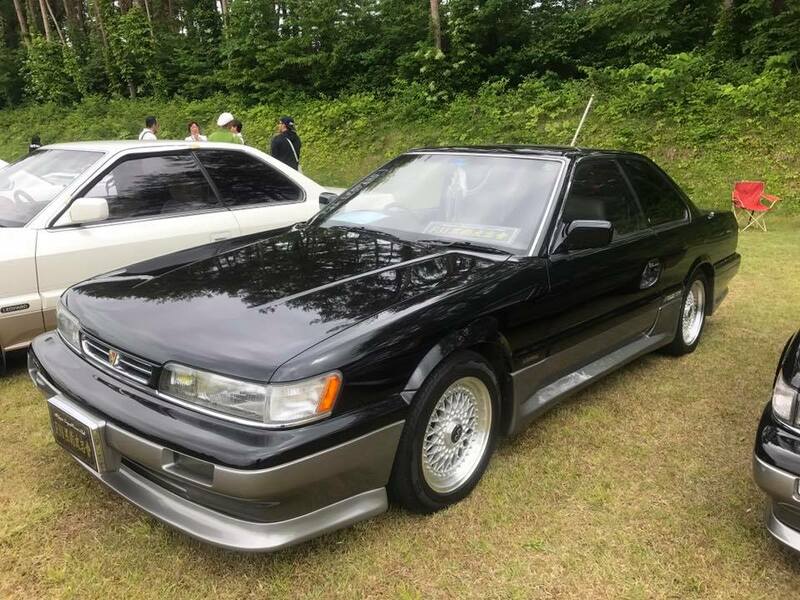 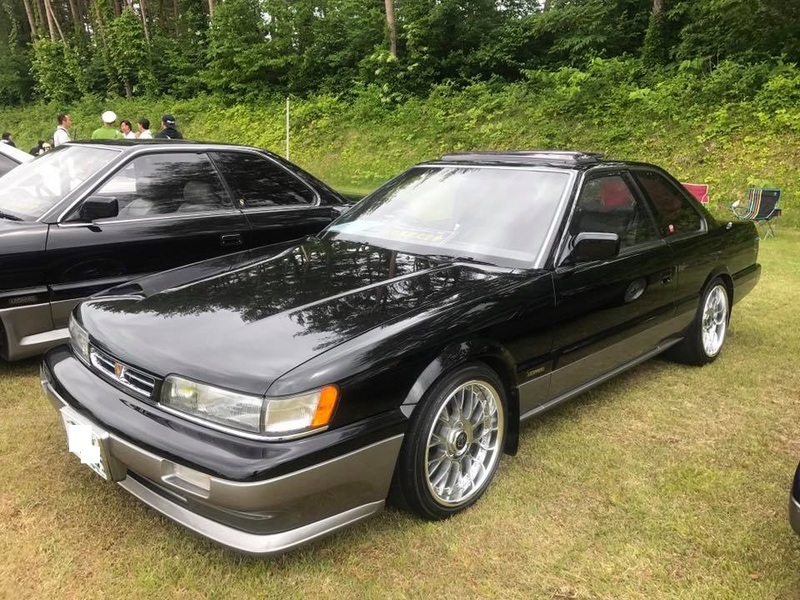 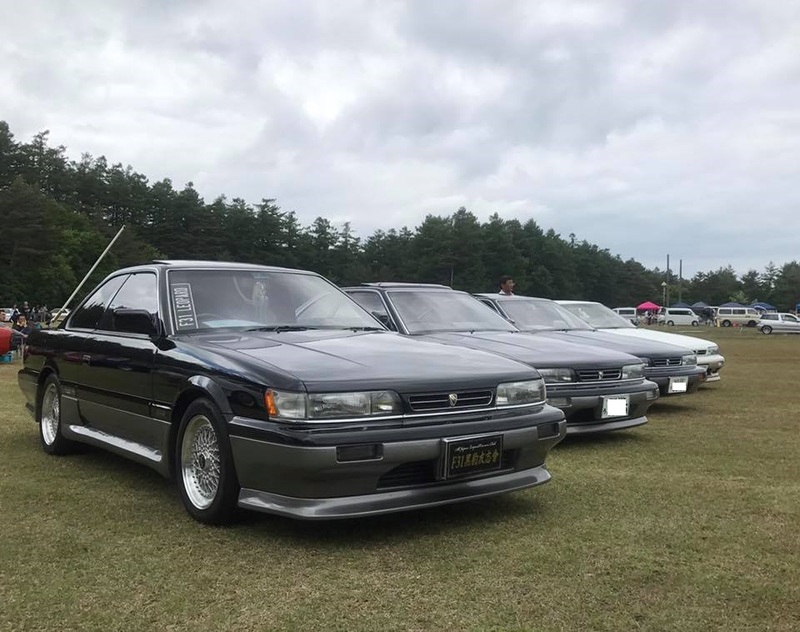 This entry was posted in events, Meetings, opinion, Owners and tagged Iwate, Old car event.